Welcome to the Lindelof Photography blog! Stay caught up on the latest weddings and sessions. Happy scrolling! Amber and Tyler’s stunning wedding on their perfect property in Chehalis, Washington. That bridal veil/cape, the decor, the perfect flowers, a gorgeous bridal party, the bride, the groom, that love. Swoon. 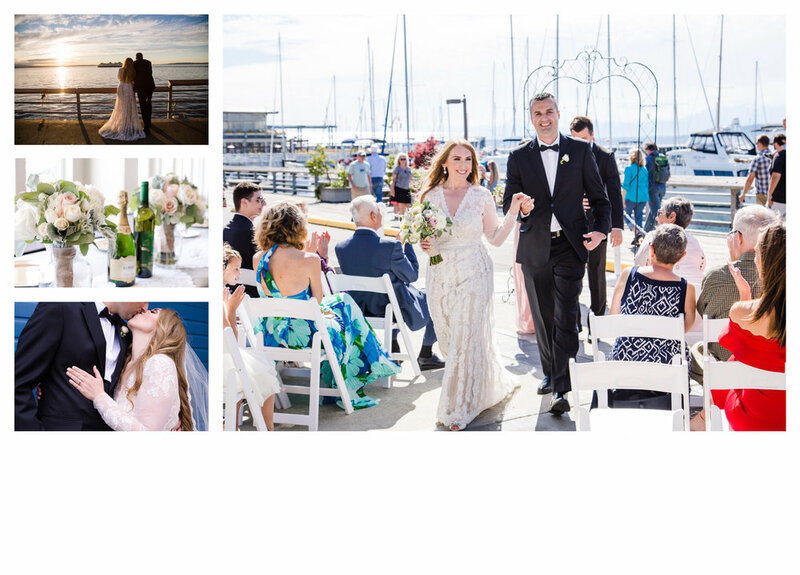 A gorgeous wedding at the Edmonds Yacht Club in Seattle, Washington with some epic Serbian dancing thrown in! 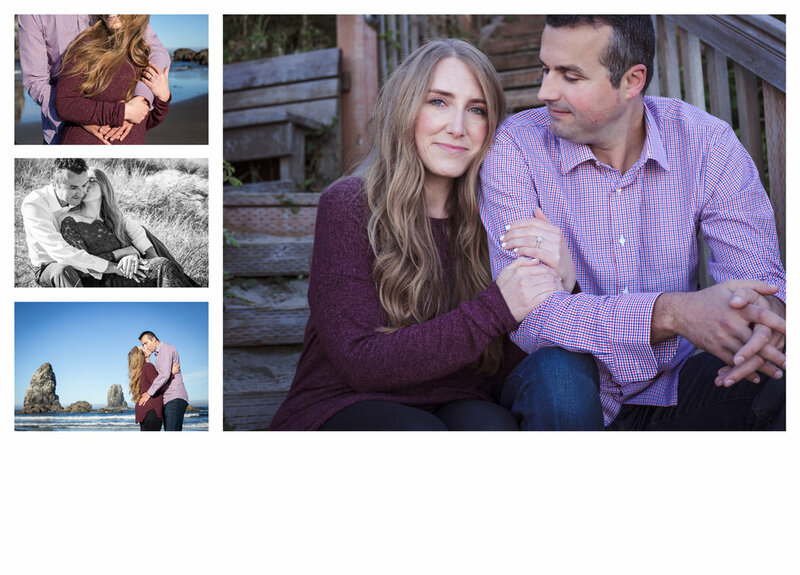 This gorgeous couple got a gorgeous day at Cannon Beach, Oregon for their engagement shoot! 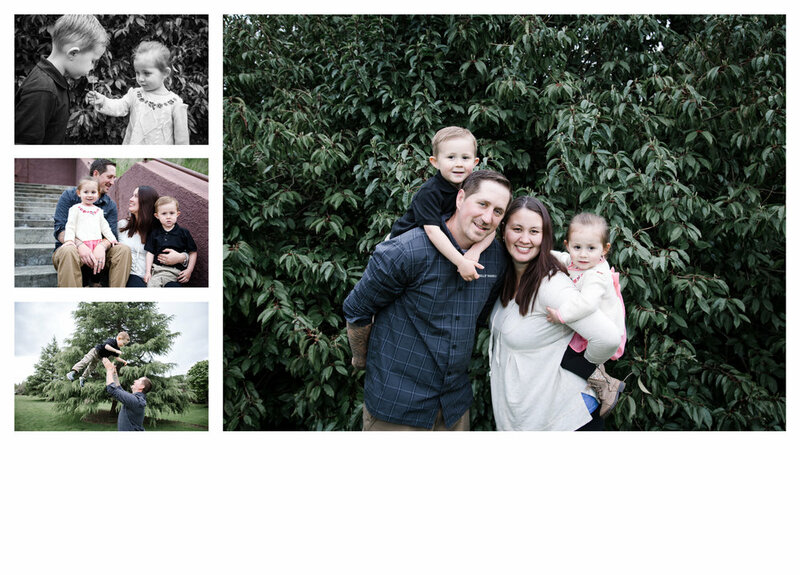 A sweet family session in Lacey, Washington with a great childhood friend. 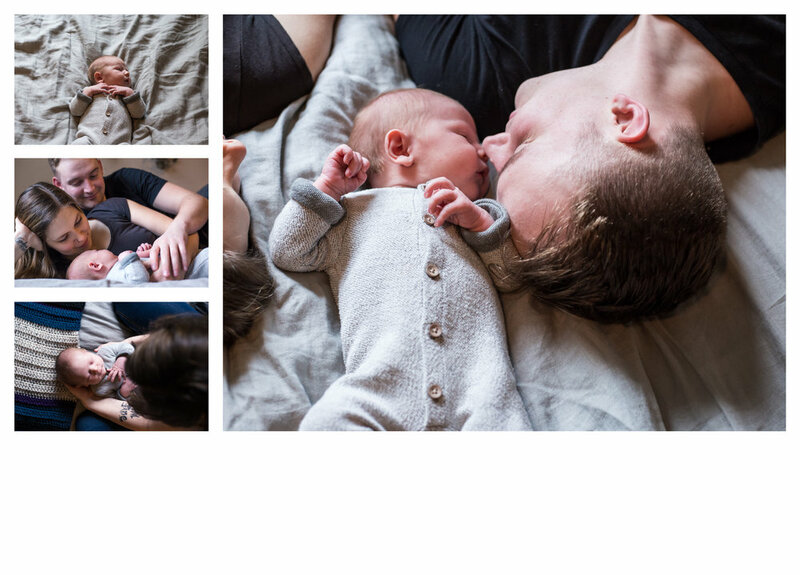 A newborn session filled with cuddles and baby yawns with sweet baby Jerrick. We trekked through the snow on a beautiful day at Mt. 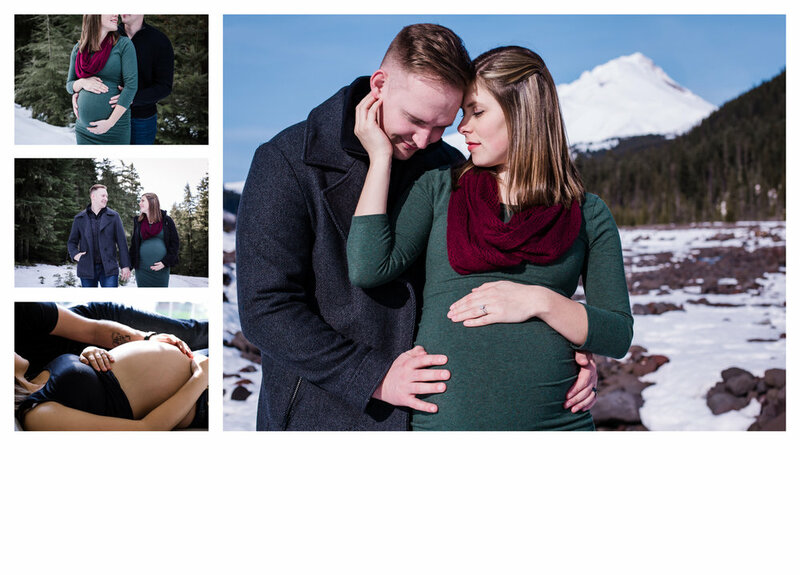 Hood for these perfect maternity shots of one of my favorite couples! All images on this website are copyrighted by Lindelof Photography.